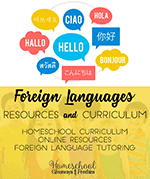 We have a FREE homeschool curriculum bundle for you full of fun resources you can use to supplement your homeschool lessons. 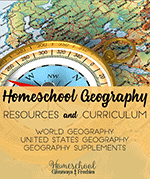 You will find unit studies, notebooking pages, copywork, and more to incorporate into your homeschool day. 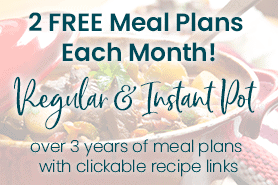 Like our Back to School Freebies in July, you will get to pick and choose only what you want and will not be opted into multiple newsletters lists when you claim this free offer. 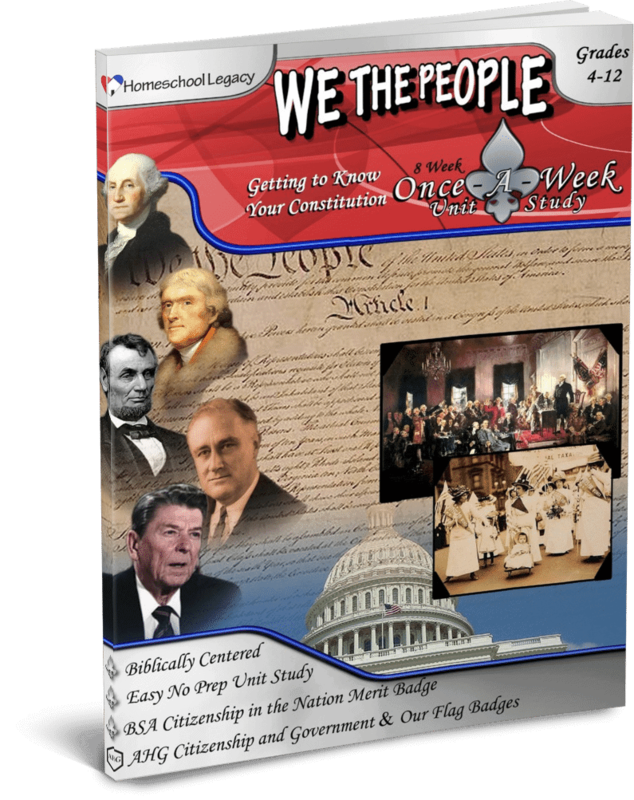 We the People: Getting to Know Your Constitution – $18.95 value (grades 4-12) Scroll toward the bottom of the post and look for the big yellow claim box to get access to this free offer. Discover America’s Christian heritage with this thought provoking unit study. Walk beside the Founders as they explain in their own words their Christian beliefs and hopes for our nation with We the People: Getting to Know Your Constitution. 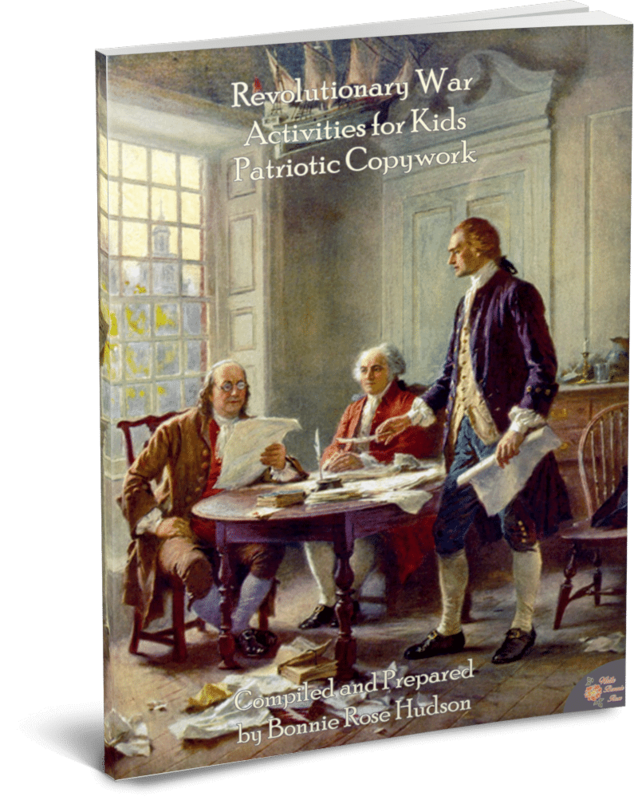 Walk beside the Founding Fathers as they tell you in their own words their Christian beliefs and hopes for our nation in this thought provoking, NO PREP, 8-week unit study. 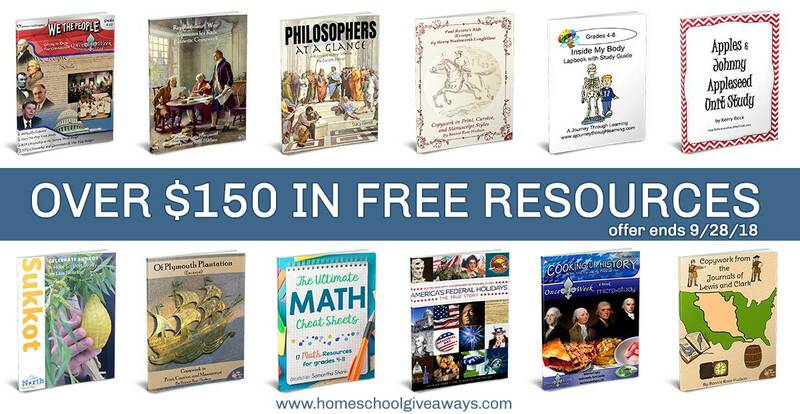 Cooking up History with the Founding Presidents – $15.95 value (grades 1-8) Scroll toward the bottom of the post and look for the big yellow claim box to get access to this free offer. 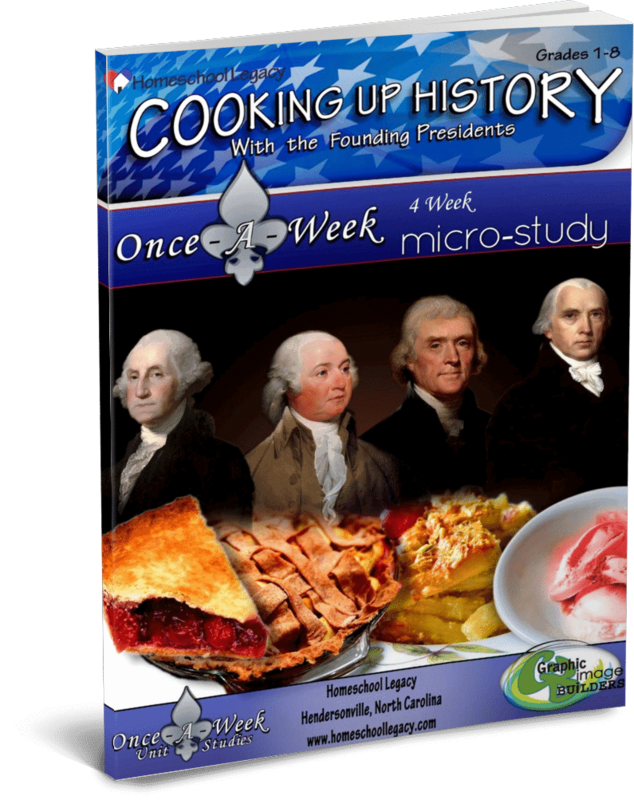 Cooking Up History with the Founding Presidents is a fun…and TASTY…way to learn about our first four American Presidents and their First Ladies! These extraordinary men and women shaped our nation and set countless precedents for future American Presidents and First Ladies to emulate. 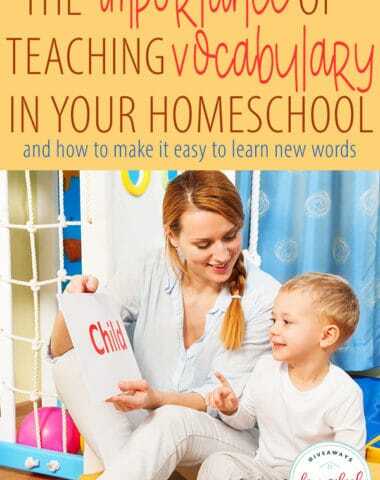 This lively, four-week micro-study will introduce your family to George and Martha Washington, John and Abigail Adams, widower Thomas Jefferson, and James and Dolley Madison. 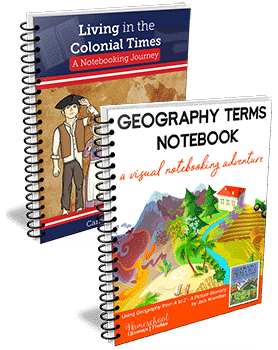 In the process, you will get to know each of them while learning about the history and politics of their times. To further whet your appetite, your kids will learn to cook one of each of these four president’s favorite foods! 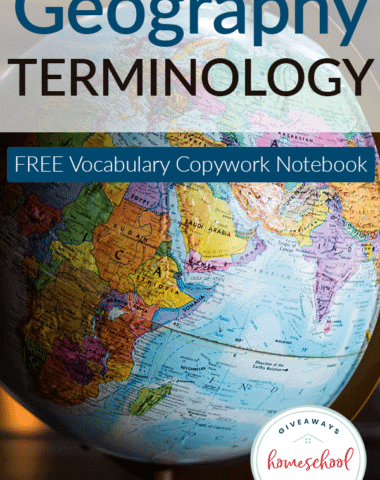 This is an exceptional study on its own, but would also serve as an outstanding accompaniment to the We the People: Getting to Know Your Constitution (INCLUDED IN THIS BUNDLE) and Revolutionary Ideas Once-a-Week Unit Studies. 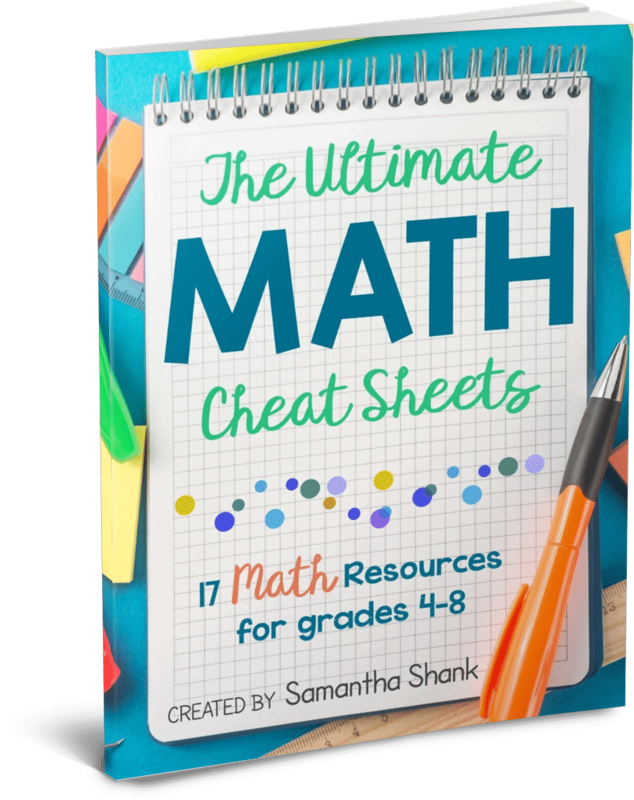 The Ultimate Math Cheat Sheets – $15.99 value (grades 4-8) Scroll toward the bottom of the post and look for the big yellow claim box to get access to this free offer. 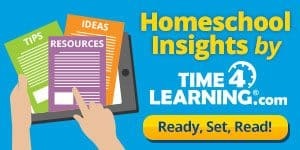 Make learning easier with The Ultimate Math Cheat Sheets! 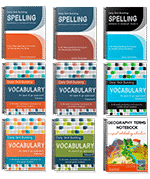 These simple math reference guides were created with grades 4-8 in mind. 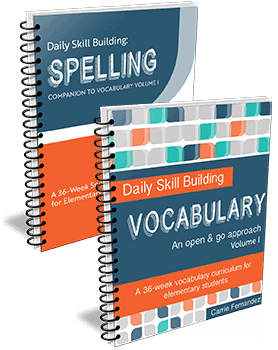 They serve as a quick “cheat sheet” for everything from decimals to place value. These cheat sheets aren’t meant for teaching the material, but are designed for when you need a quick reminder on how to find the area of a rectangle or what the types of triangles are. 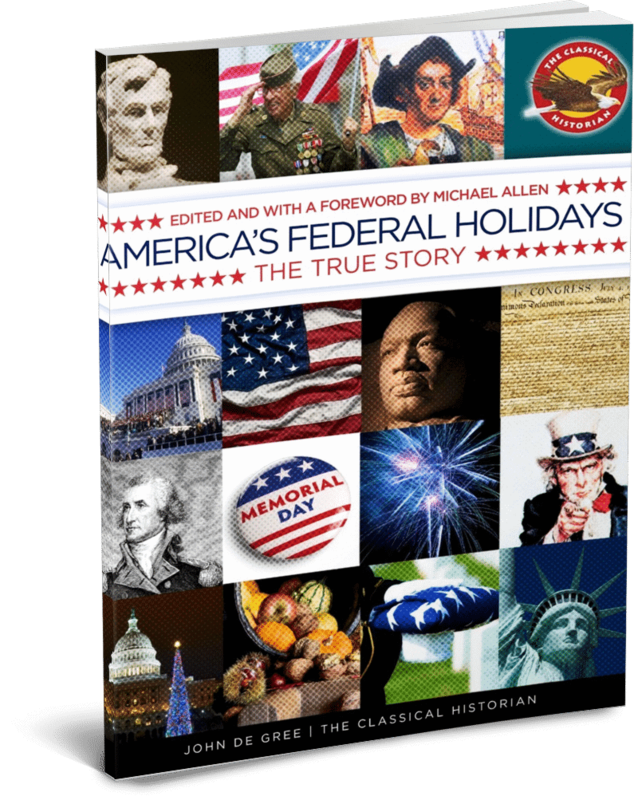 America’s Federal Holidays, The True Story © – $19.95 value (all ages) Scroll toward the bottom of the post and look for the big yellow claim box to get access to this free offer. Americans have forgotten the meaning behind its federal holidays. In efforts to revise our country’s history and to increase our leisure time, our federal holidays have lost their power. We don’t appreciate the peaceful passing of power from one party to another that takes place on Inauguration Day. We don’t recall who inspired Dr. Martin Luther King, Jr. We overlook the courage and perseverance of George Washington, the Father of Our Country. Independence Day has become a day of fireworks and feasts, instead of a remembrance of liberty and sacrifices. Memorial Day and Labor Day have become a way to mark the beginning and ending of summer. Christopher Columbus has moved from a place of honor, to dislike, to ignorance in the minds of most. Many schoolchildren falsely believe the first Thanksgiving was held so the Pilgrims could thank the Indians. And Christmas, an official federal holiday, is a word that is not even uttered in public places for fear of offending someone. America’s Federal Holidays, The True Story© promotes the heroic people and events that are the reason for America’s federal holidays. This book will encourage Americans to appreciate the shared history of our people, understand the meaning behind each day, and strengthen our citizens and our republic. 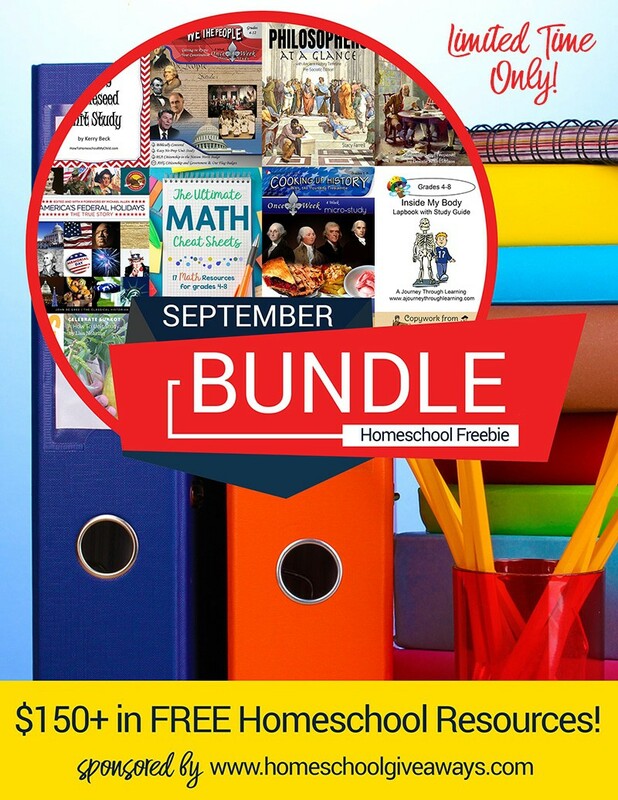 Celebrate Sukkot: A How to Unit Study – $14.95 value (all ages) Scroll toward the bottom of the post and look for the big yellow claim box to get access to this free offer. Celebrate Sukkot: A How to Unit Study is a simple but thorough overview of the importance of the Biblical Fall Festival known as Sukkot, or the Feast of Tabernacles. Sukkot is a time of joyous celebration, remembering God’s provision in the past, gratefulness for His provision in the present and a joyous anticipation of His provision in the future, when we will sit at His table. 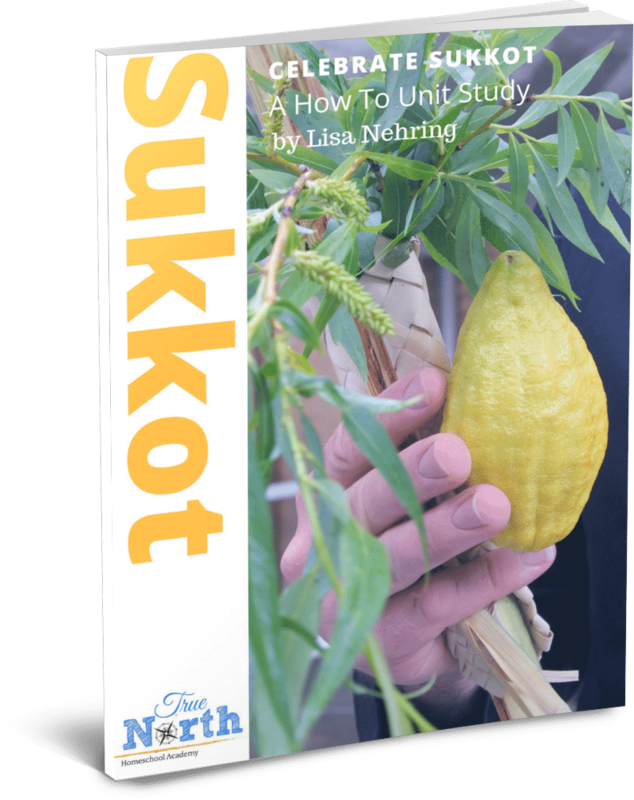 This unit study includes a thorough explanation of Sukkot, a step-by-step explanation of how to celebrate and includes prayer cards, menu and decoration ideas, a glossary of important terms and sayings and and Scripture references. It is a perfect starting point from which you can begin celebrating this important Biblical feast! Sukkot Sameach! 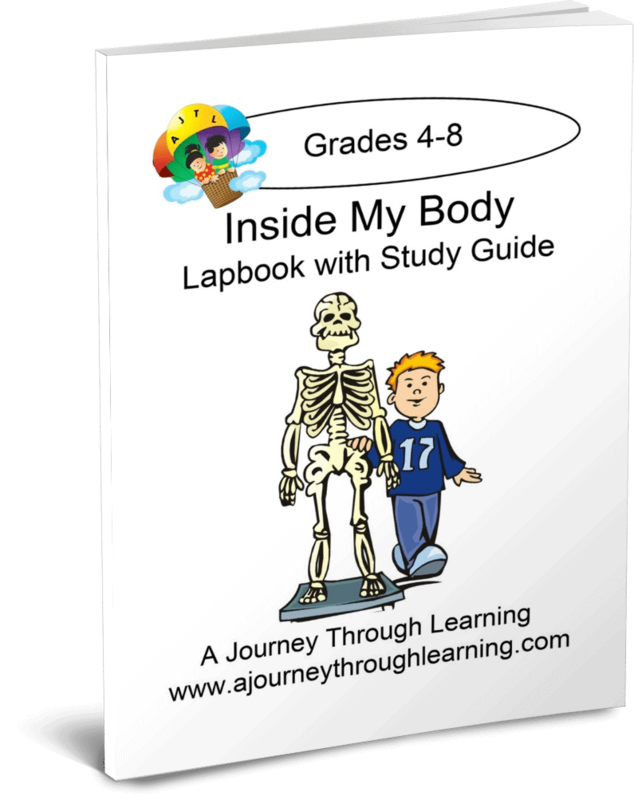 Inside My Body Lapbook with Study Guide – $8.00 value (grades 4-8) Scroll toward the bottom of the post and look for the big yellow claim box to get access to this free offer. 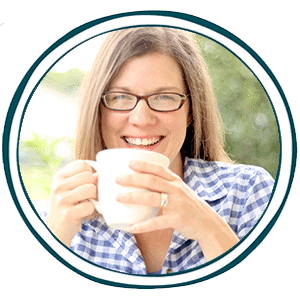 Learn all about the inside of the human body in a fun, hands-on way! 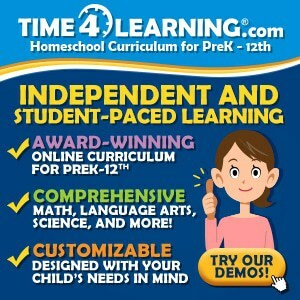 Your child will study the nervous system, excretory system, respiratory system, digestive system, and skeletal system. Also covered is the brain, skin, muscles and joints, bones, skull, and heart! What path does food follow after it is swallowed, What does the inside of bones look like, What is the purpose of joints, What does the brain do when it gets a message, How much does the average brain weigh, How many skin cells do you shed in a day, How do you know when it’s time to go, and much more! 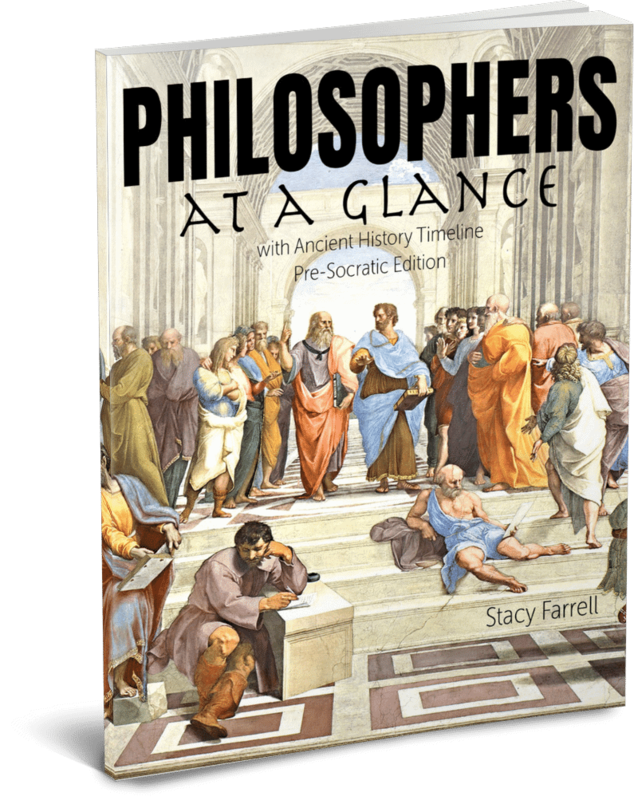 Philosophers At A Glance with Ancient History Timeline – $14.95 value (grades 6-12) Scroll toward the bottom of the post and look for the big yellow claim box to get access to this free offer. In Philosophers At A Glance with Ancient History Timeline, you’ll meet eight Pre-Socratic thinkers, including Thales — The Father of Western Philosophy. It’s time to demystify the study of philosophy! 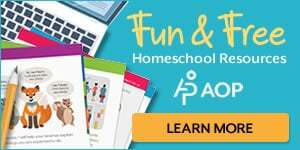 Apples & Johnny Appleseed Unit Study – $15.00 value (grades K-6) Scroll toward the bottom of the post and look for the big yellow claim box to get access to this free offer. September is Apple Time. 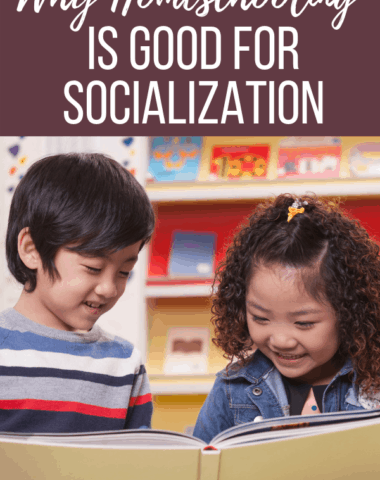 You’ll find great books to read and activities to go with the books. 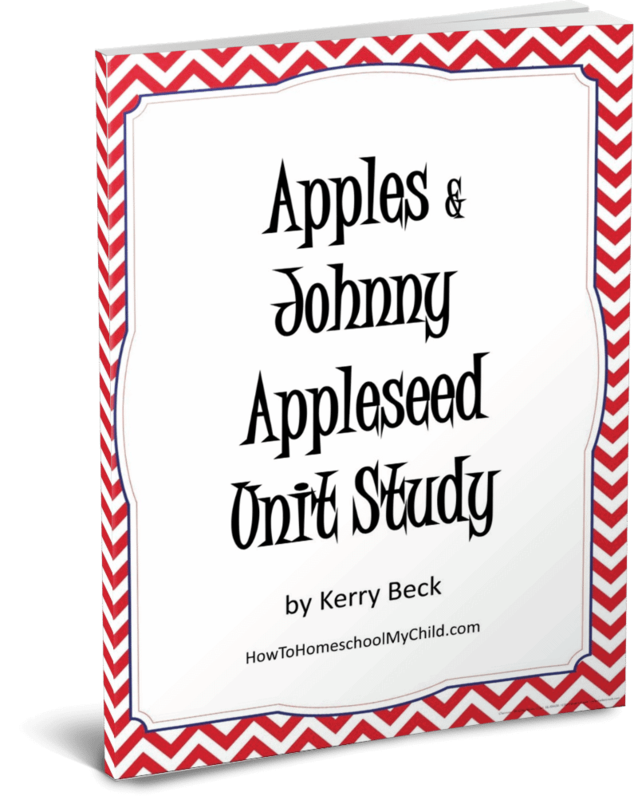 The Apples & Johnny Appleseed Unit Study also has a variety of activities including writing, language arts, math, science, crafts, art and homemaking. What’s a unit if you don’t have recipes? At the end of your apple unit study, be sure to have a Johnny Appleseed Birthday party. 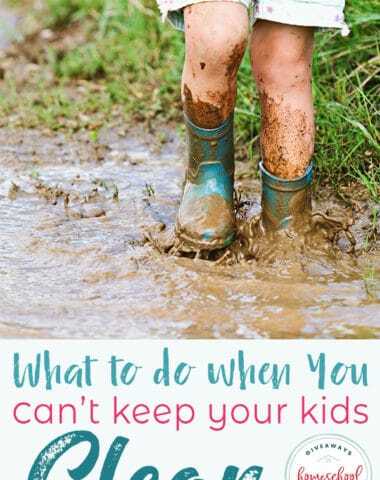 You’ll find recipes and activities to use in your birthday party. 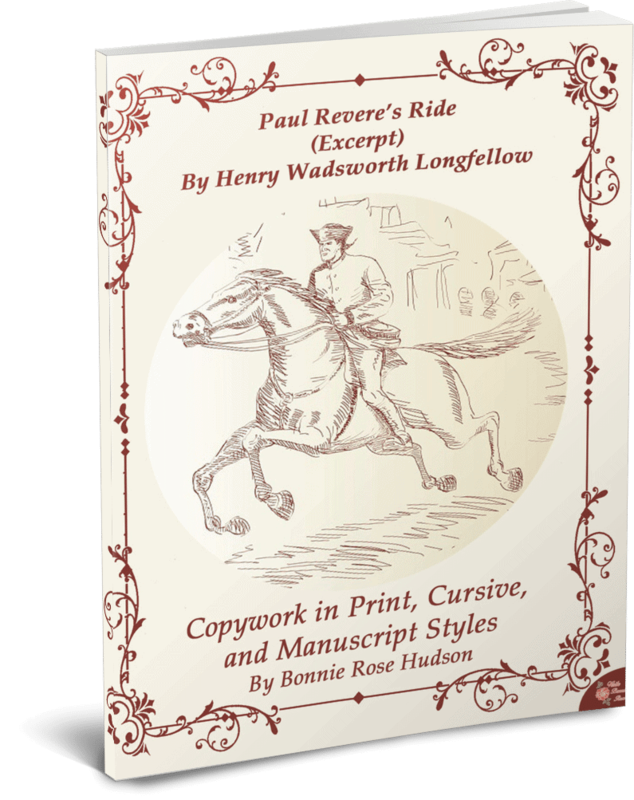 Early American History Copywork Bundle – $22.91 value (all ages) Scroll toward the bottom of the post and look for the big yellow claim box to get access to this free offer. 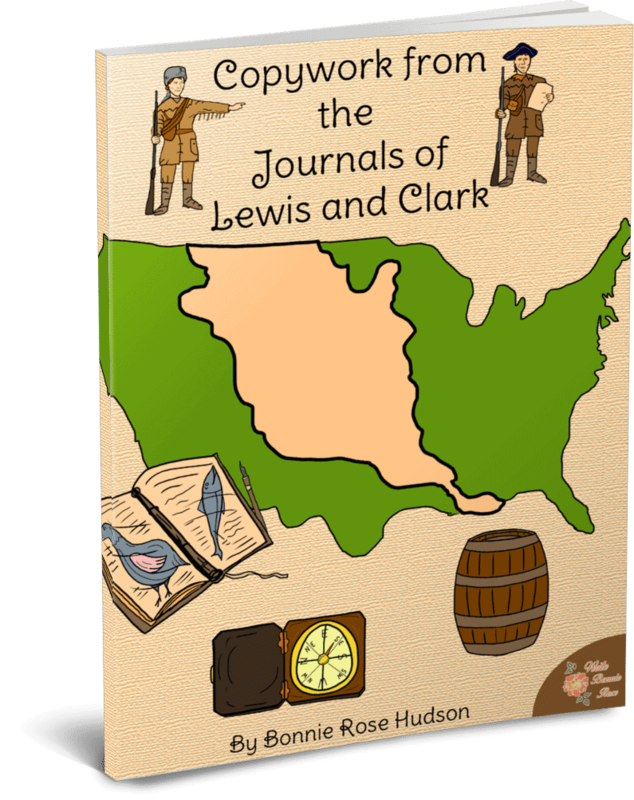 This early American history bundle includes copywork from the colony at Plymouth and the first Thanksgiving through the Revolutionary War and the adventures of Lewis and Clark. 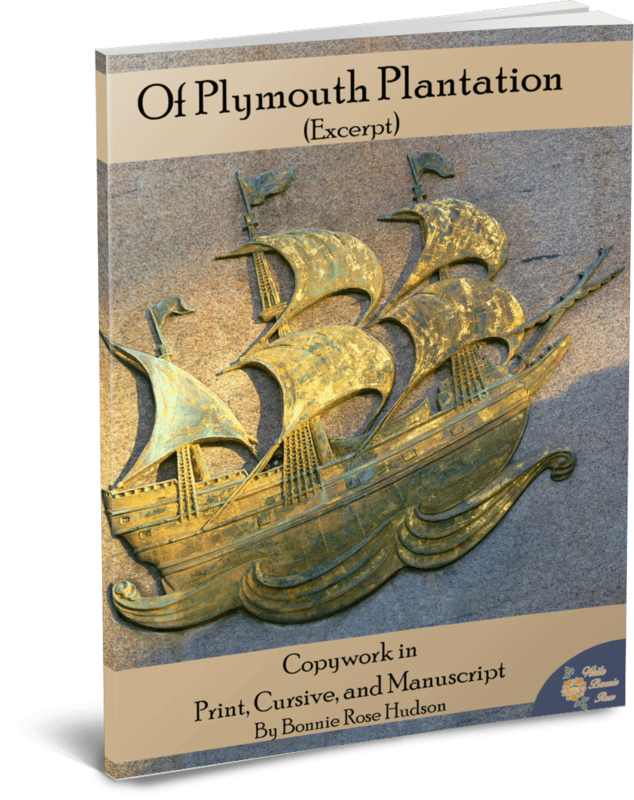 Traceable, text to copy, and blank lines for print, cursive, and manuscript styles are included for all selections. 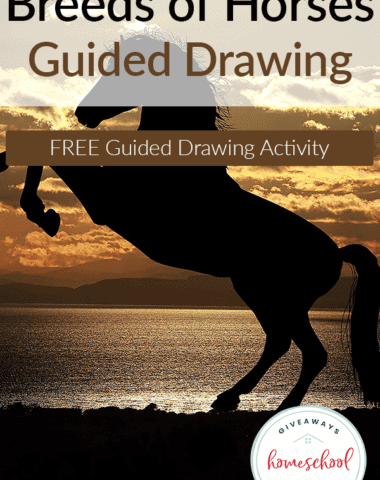 9 eBooks totaling 393 pages are included.